Beth Baker encourages the reader to plan for a future with strong connections. 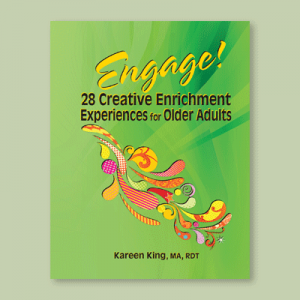 This book is a must read particularly for Baby Boomers. 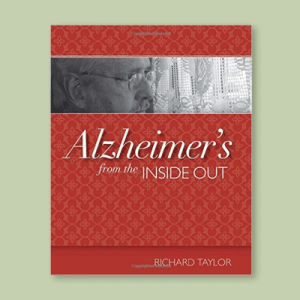 In her book, Beth Baker, an award winning journalist and author of Old Age in a New Age: The Promise of Transformative Nursing Homes, tells the story of people devising innovative ways to live as they approach retirement; options that are surrounded by a circle of friends, family and neighbors. 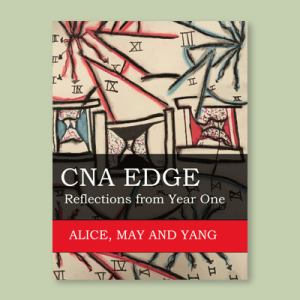 Based on visits and interviews at many communities around the country, the author weaves a rich tapestry of grassroots alternatives to traditional retirement choices. 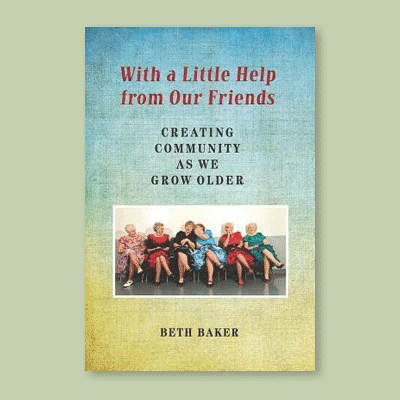 Drawing on new research showing the importance of social support to healthy aging and the risks associated with loneliness and isolation, Beth Baker encourages the reader to plan for a future with strong connections. 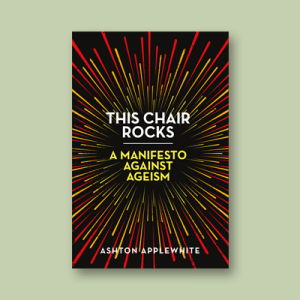 This book is a must read particularly for Baby Boomers.